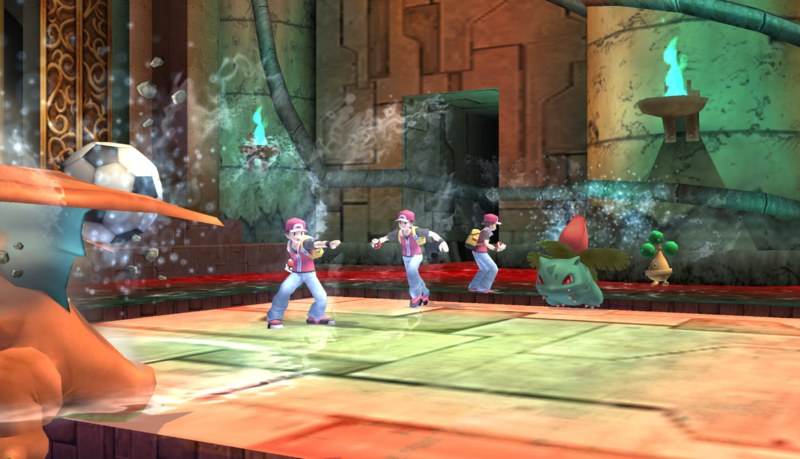 I corrected the Pokemon Trainer locations so they can properly stand and walk across the stage. Note: If anyone knows who created the vertex, please PM me the info, and I'll correct it. But right now, the author for the vertex is unknown. This was a request by Master Leonard. 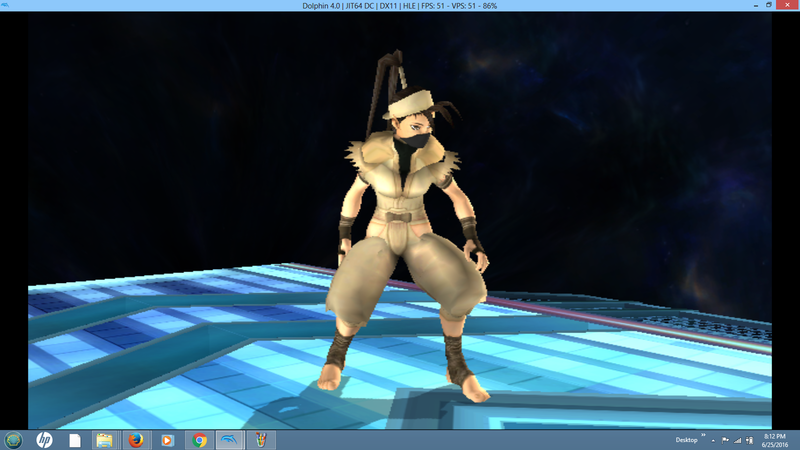 A request by Master Leonard, this mod puts a vertex of Sheik(Ibuki) over Naruto Complete Pack's PSA. tell you if I will do them or not. You can contact me via email, PM, or by creating a topic in the proper spot on the forums. 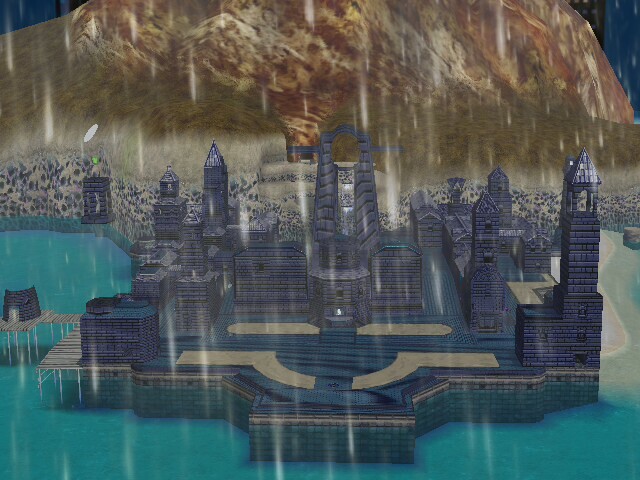 A quick modification of Delphino Plaza with Oizen's textures to look like Genocide City from in Sonic Hachelle-Bee's hack, Sonic 2 Long Version. Also includes stationary version based off of Blanc Trois's mod. Update: Added Atlas, Raikage, Toriel, and Senator Armstrong. Comes with two PSAs. 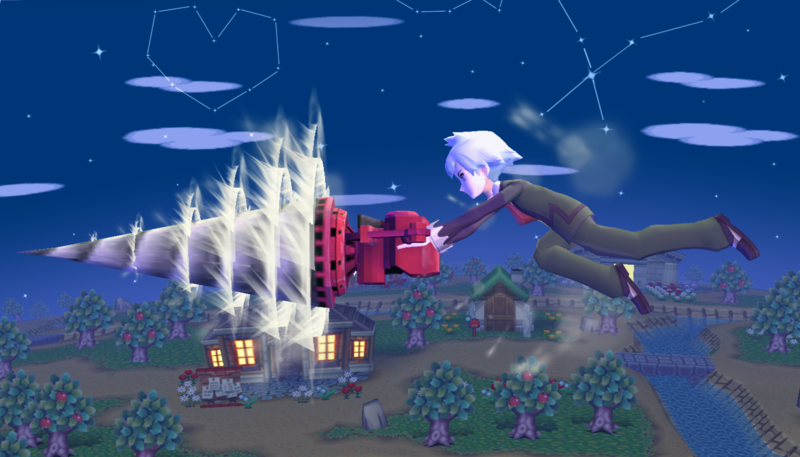 One has a PSA resize for Ganon-based models and removal of some inappropriate SFX when using Ness' original soundbank. The other only has the PSA resize. Scale the original Bass models (http://forums.kc-mm.com/Gallery/BrawlView.php?Number=211173) by (0.61,0.61,0.61) for proper size with the edited PSA. If you do not wish to use my edited PSAs, scale all fighters in this file by (1.64,1.64,1.64) instead. 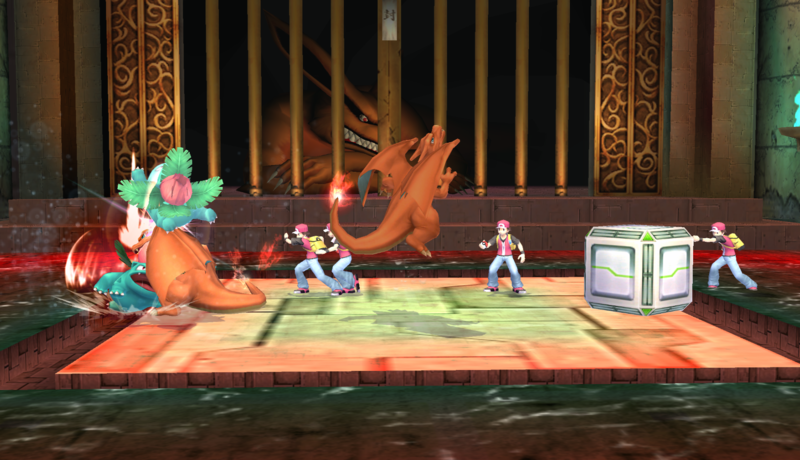 Updated stage with tristrippers. no lag issue's from 2-3p matches, small lag in 4p matches! Redownload. -Custom made model by Oizen. -Model adjustments to cause less lag by DSX8. -Color Nodes, Materials, Shaders by DSX8. -Spotlights and stage lights by DSX8. -Monitor always "On" by DSX8. 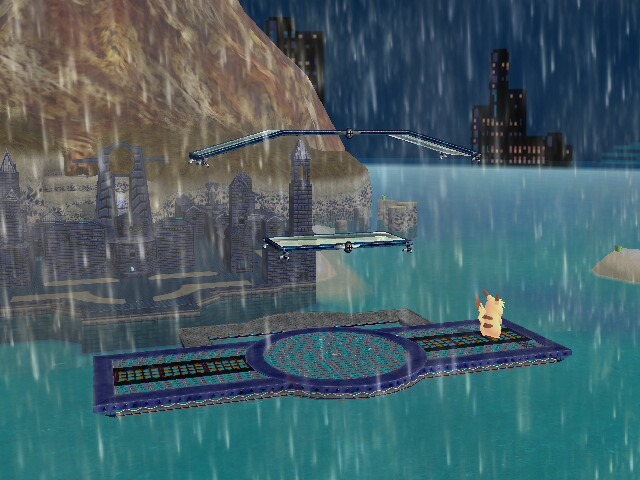 Built off of Lakitiwo's Non-transforming Pokemon Stadium. If anyone could get the fireworks, and flaming poles to work, please help us out as it would be a great thing to have for the visual bg!! Here's a reupload of 'The Doomsday Zone'. Technically, his Mediafire was locked for 1 - 2 years ago. And plus, I added CSPs. 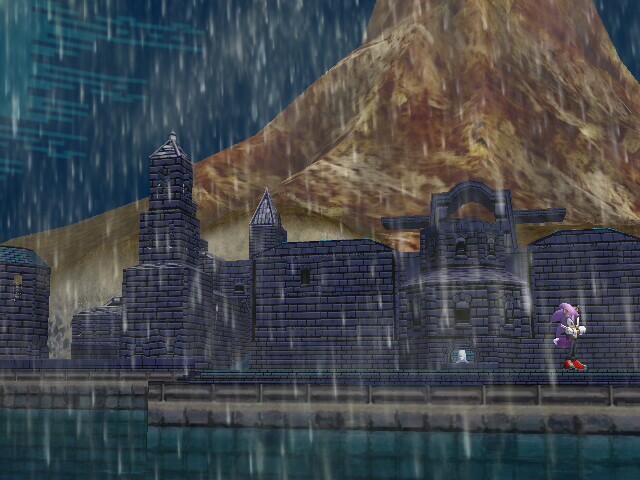 I remember that I still have this stage, but a broken link for others on Brawl Vault. I'll add BRSTMs soon! Remember, this isn't my stage import. Not plagiarism. Also i will update all mi css soon! to better ones soon! New Css stuff by Me!! 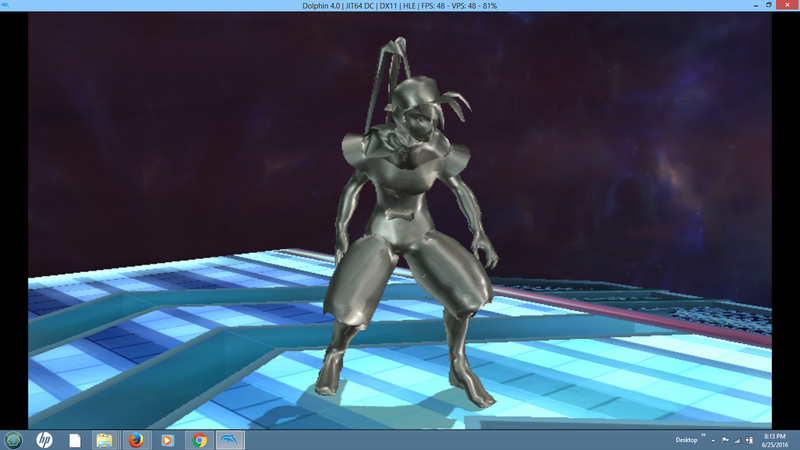 Has another better texture thanks to Legend of Jesse! Re-edit* Remember to put the .rel file on the module folder ;), orderwise it will frezze! StarWaffle gave me important emotional support while making this. Only he didn't realize he was giving to me because he was sleeping. To be perfectly honest, this stage could go by many names. 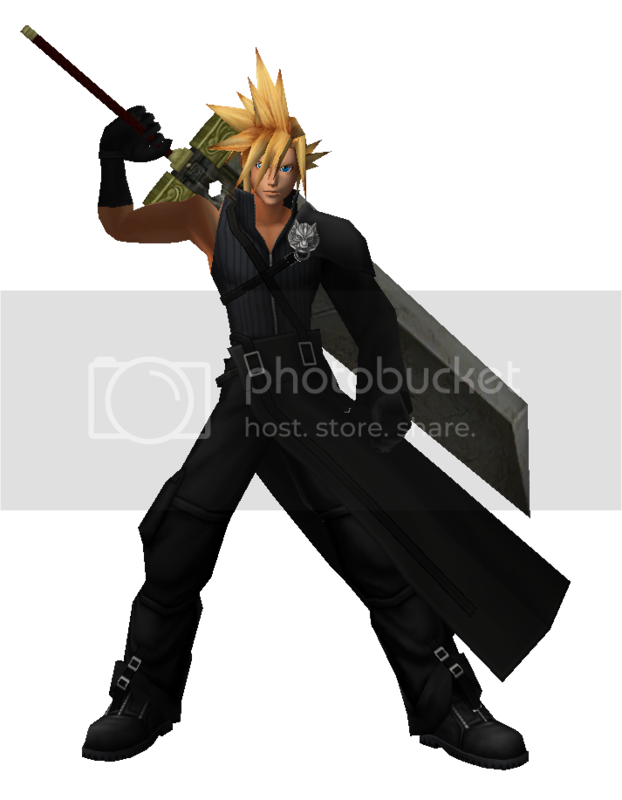 By the power of seven people combined, I bring you a hybrid version of Cloud that takes traits from the 4 main looks he has! 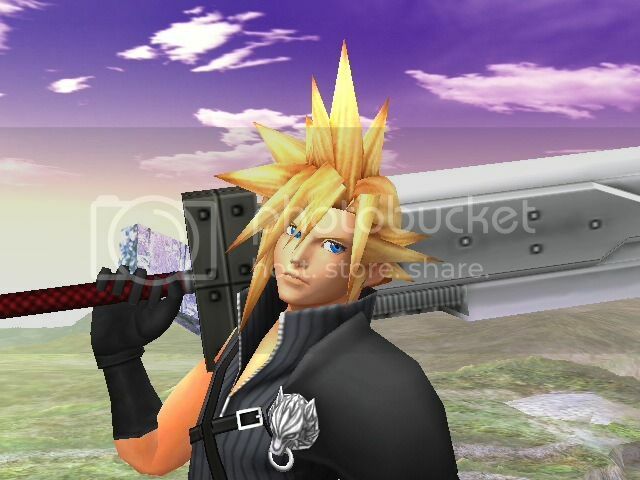 FF7, Advent Children, Kingdom Hearts and Crisis Core! 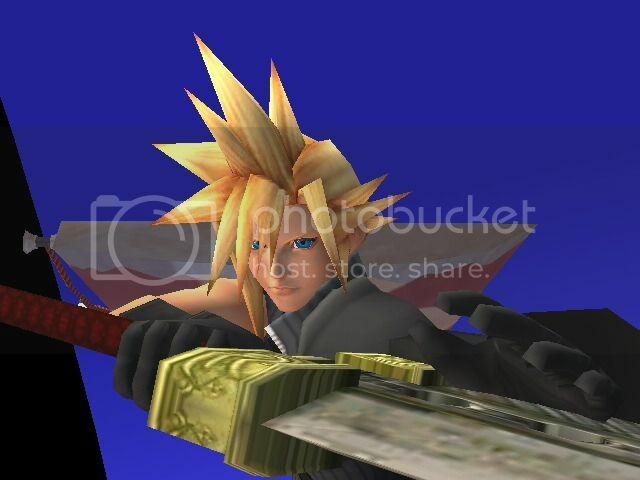 If you don't know, the hair is FF7's, the outfit is AC's, the eyes and style of the model is KH's and the Buster Sword is CC's. And for those who still prefer it, his fully formed Fusion Swords are still available for a separate outfit. Includes brstm of remix of Voyager theme. I lack the ability to select ZSS on all 4 characters. 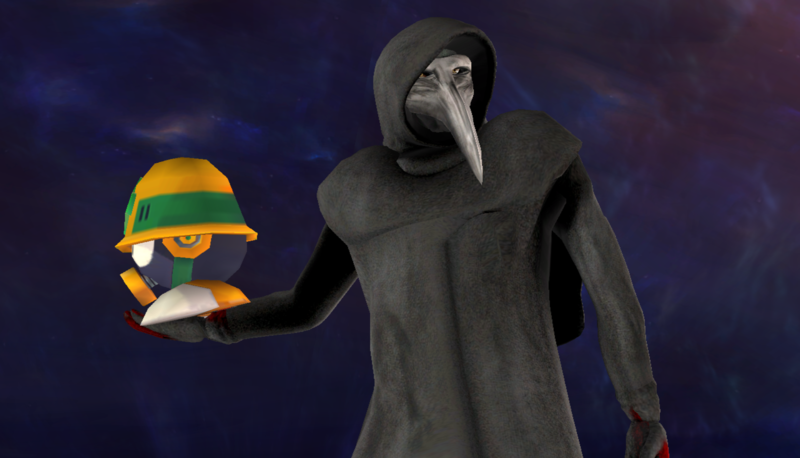 The BlackBox model imported from Tf2. If fighting is sure to result in a gymbadge, then you must fight! Red said that! and I think he knows a little more about fighting then you do pal, because he invented it! and then he perfected it so that no fighting trainer could best him in the gym of honor. 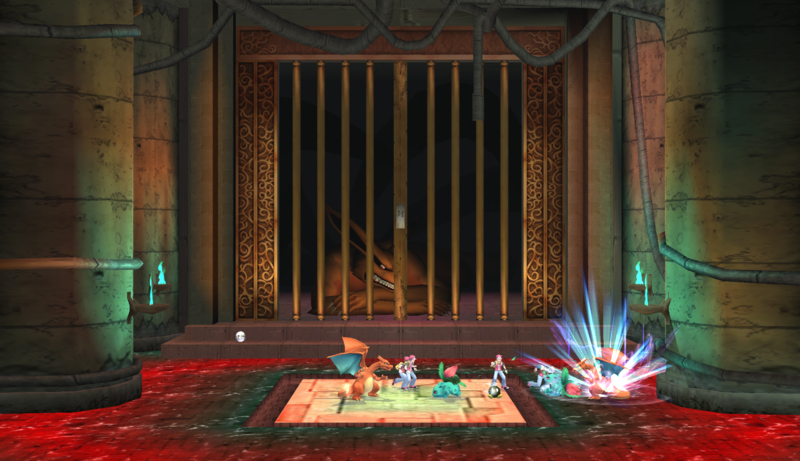 Then he used his fight money to buy two of every pokemon on earth, and then he hearded them into a box! and then he beat the crap out of every single one. And from that day forward any time a bunch of pokemon are together at one time its called a DayCare! The Ambassador from Tf2 ported over the Ray gun. Page created in 0.36 seconds with 137 queries.